At the 6th Global Additive Manufacturing Summit, the Maritime and Port Authority of Singapore (MPA) signed two Memorandum of Understanding (MoU) for Additive Manufacturing (AM) with various partners. AM is more popularly known as 3D printing. Held between 17 to 18 October, the 6th Global Additive Manufacturing Summit is part of the Industrial Transformation Asia Pacific 2018 event. Signed with PSA Corporation Limited, the National Manufacturing Innovation Cluster (NAMIC) and 3D MetalForge Pte Ltd, the MoU seeks to establish the world’s first on-site AM production facility for port applications. NAMIC is a national program initiative led by NTUitive to translate upstream 3D printing research in universities and institutes of higher learning into down stream commercial applications. The program also aims to lower barriers for companies to incorporate additive manufacturing technologies into their core businesses. The Pasir Panjang Terminal will be the testbed for PSA to conduct tests on port technologies for current and future terminals. An AM rapid production facility will be set up there, boasting cutting-edge printers capable of producing port equipment parts. 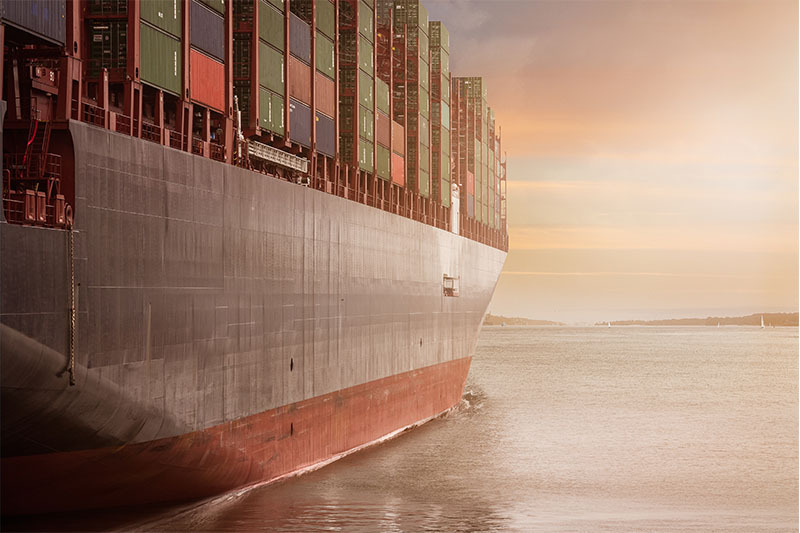 Within the Terminal, a specialised maritime digital cloud enabled by blockchain will be used for secure file transfers. A just-in-time inventory is supported by the Terminal’s close vicinity to PSA’s parts supplier base and facility operations. By digitising inventories, supply chain functions become more streamline and cost effective by simply waning excess inventory. Storage costs and turnaround times are slashed since the on-site AM facility is able to produce spare parts on demand. In time to come, PSA will expand the scope of services to the wider maritime industry and ship owners to achieve economies of scale. The second MoU is a collaboration with NAMIC and the Singapore Shipping Association. An AM Joint Industry Program (JIP) for marine parts will result. JIP seeks to establish the commercial viability, technical feasibility and regulatory compliance behind the use of AM for marine parts. According to the joint news release, JIP will bring together a comprehensive ecosystem of partners from across the value chain. In turn, Singapore’s status as a hub for ship supplies will be strengthened. Singapore can provide crucial information on the challenges, opportunities and potential test cases for deploying AM for marine parts. Dr Lam Pin Min, Senior Minister of State, Ministry of Transport and Ministry of Health, and Ms Choy Sauw Kook, Assistant Chief Executive and Director-General, Quality and Excellence, Enterprise Singapore, were witnesses at the signing ceremony.